A brand is a person’s feelings in regards to a product, service or company. It is a feeling because we are all emotional and intuitive beings, regardless of our best attempts to be logical. Whatever beliefs a customer retains about your business, they use it to picture your brand. It affects the way your customer thinks and purchases. Effective branding causes customers to develop an emotional attachment to their business. Fantastic brands are not just understood, they’re trusted. 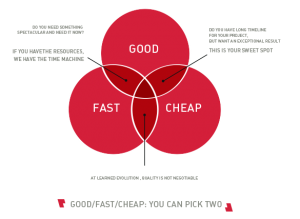 Many businesses outsource their branding to an agency for better results. 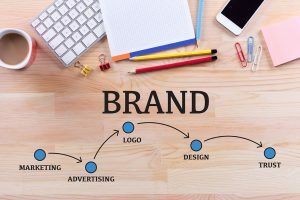 Branding experts can manage your brand more effectively. Agencies develop objectives for your brand assets, which leads to growth. By hiring an agency, your own company resources are freed up. You might have to give up creative control to the experts. 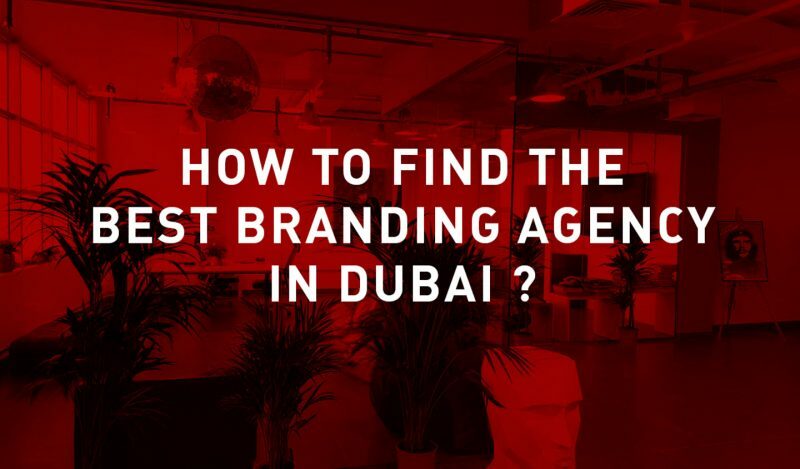 How to Find and Hire the Best Branding Agency in Dubai? Employing the best branding agency is essential to your success and the company’s success. So how can you employ the ideal branding agency when it is finally time? A simple Google search will show you the numerous branding agencies in Dubai. But before you start contacting agencies, you should consider the following things. What are the goals and objectives of your brand? You should map them out and have them signed-off by the leadership team. You should establish appropriate deadlines for the branding efforts and the outcomes that are expected in the given timeframe. You have to set a realistic budget such that the branding agency can deliver good work in your desired timeframe. Establish this expectation with your business leaders so that it is clear from the very start. Once you have your branding goals, timeframe and budget decided, you can start researching agencies. You should browse the websites of the several agencies and locate their portfolios and customer testimonials. These should help you decide which ones are the most suitable to accomplish the objectives set forth for your brand. Initially, you should be making a long list of branding agencies but you should gradually trim them down to a maximum of three. 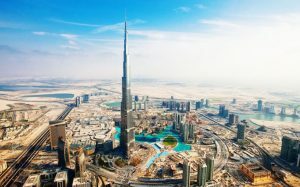 Many companies seek agencies nearest to them in Dubai. This may seem like a good idea, but the best talent for your needs could be located anywhere in the city. From the very start, you should be clear about what you’re requesting help for. Help the branding agency understand what it is you want to achieve with this particular project and what the dynamics of the leadership team would be. For every branding agency you contact, you should be giving them the same job so that they can prepare a proposal, time and budget that you can compare side by side. Based on the proposals, you should be able to narrow down your search to just two branding agencies. The agencies should then be invited to pitch the merits of their service for your brand. Which branding agency gets your leadership team excited? Which branding agency initiates the most meaningful conversations? Which branding agency just feels right? Once you have answered these questions, the choice becomes an emotional one. Whatever branding agency you pick, remember that they will be developing the plan for your brand, working with your team side by side and spending the most time with you. So, pick the team you can imagine yourself having fun working with. Last but not least, remember to put LAVA Brands on your list of branding agencies to consider.